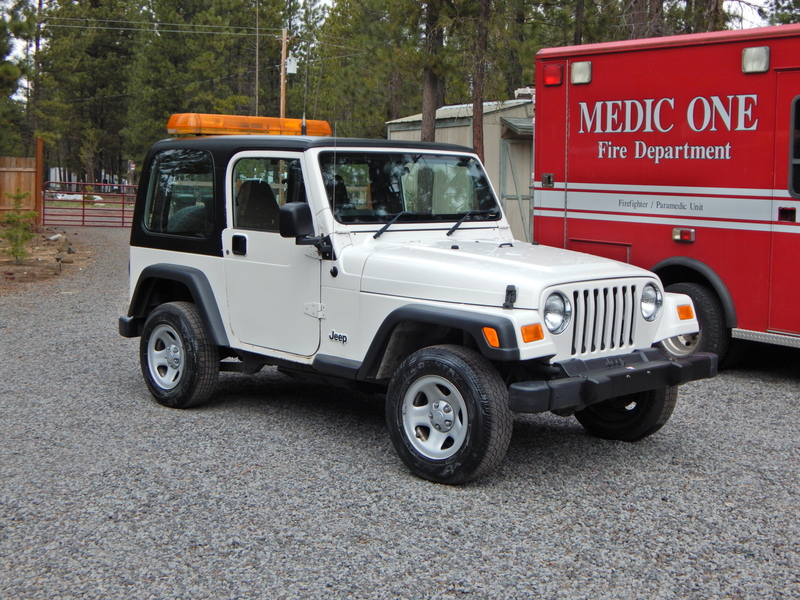 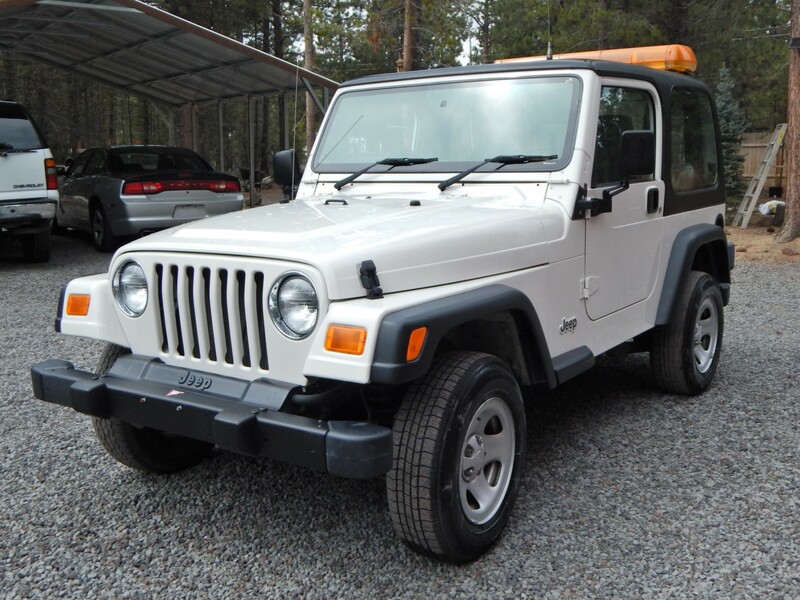 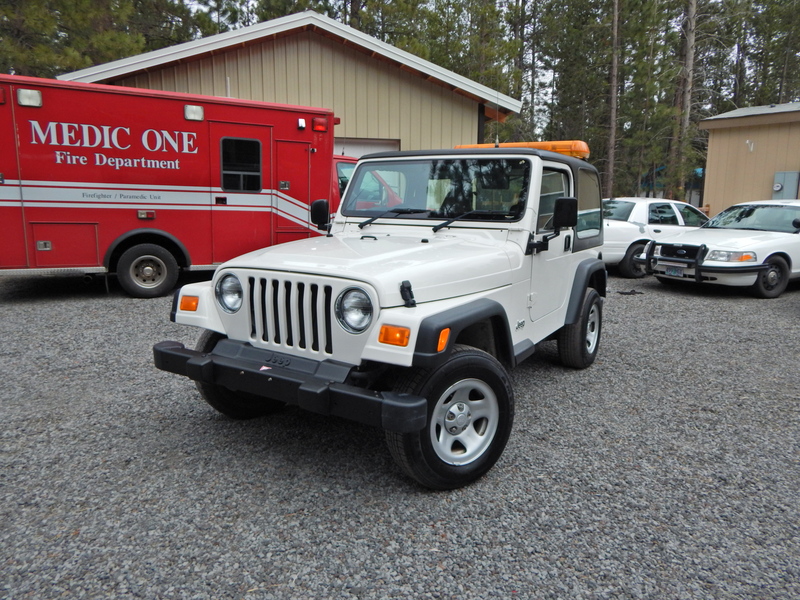 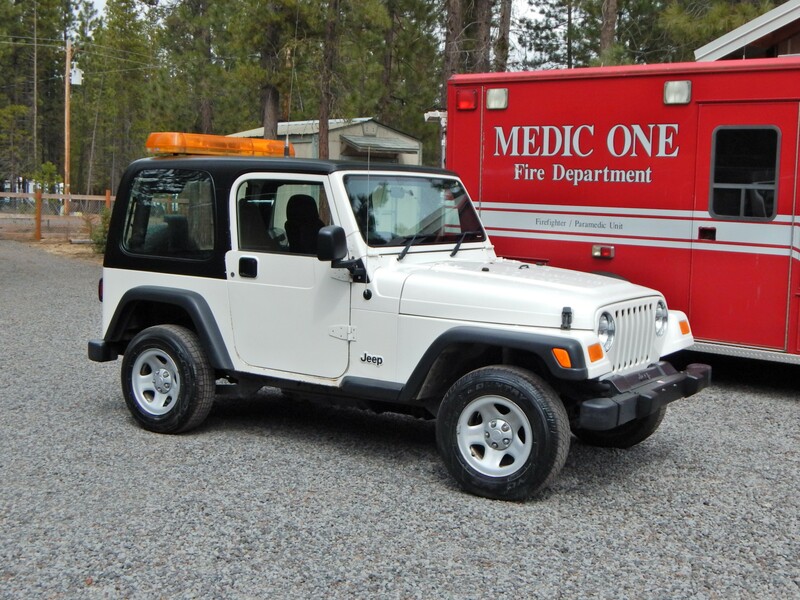 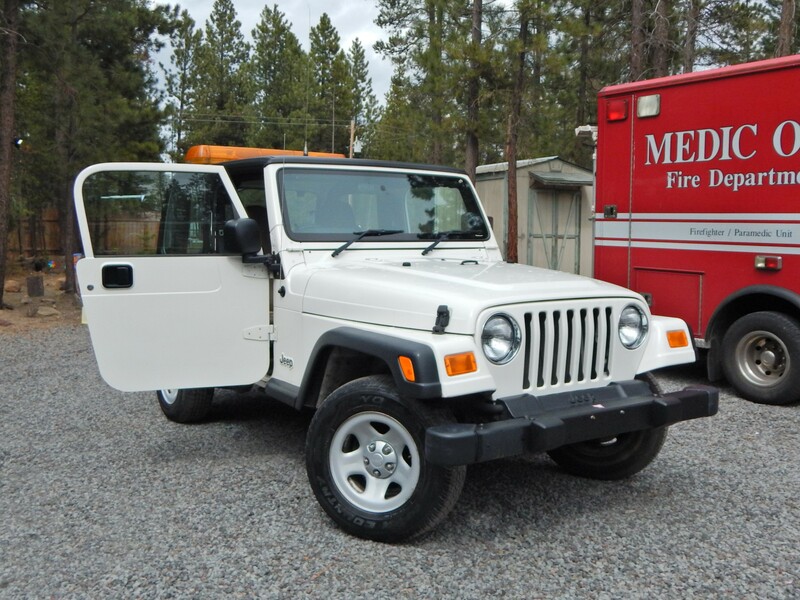 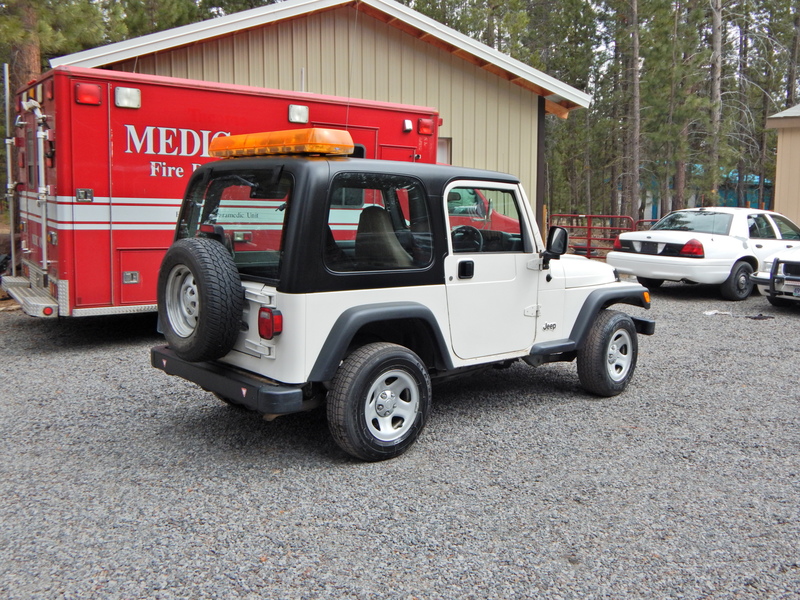 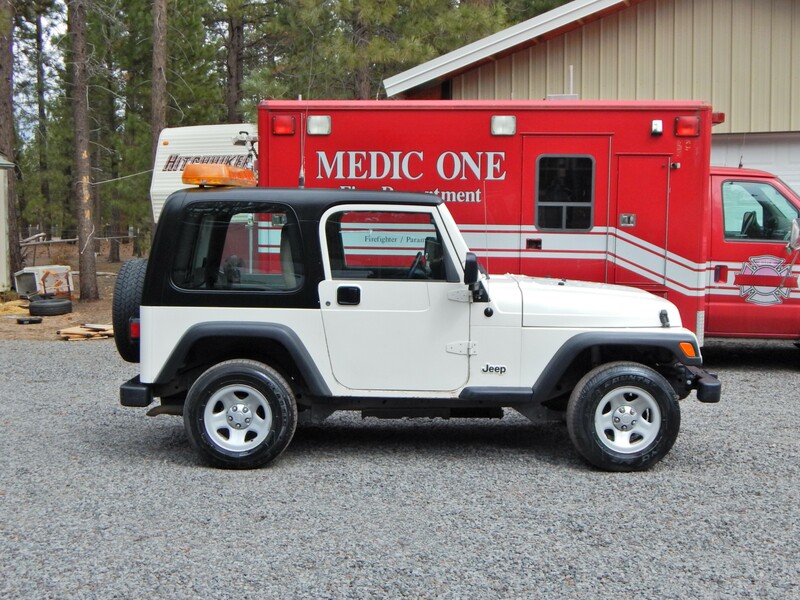 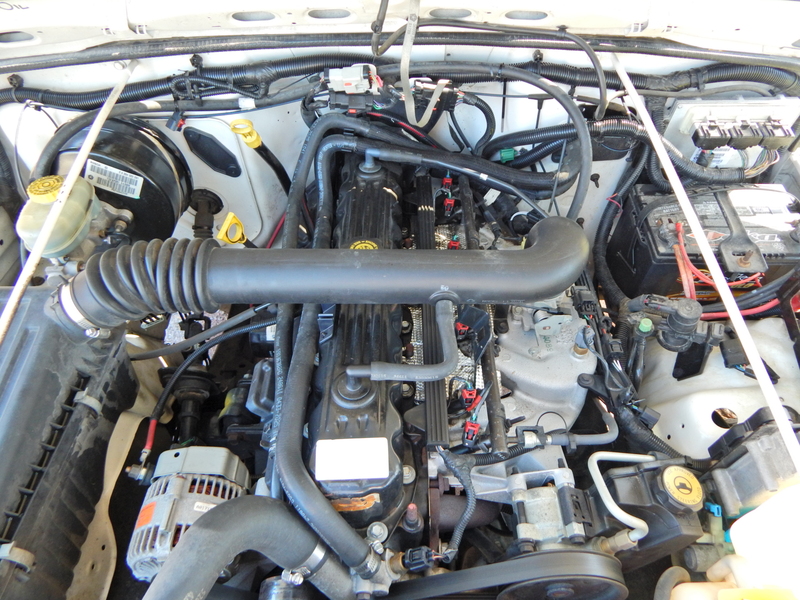 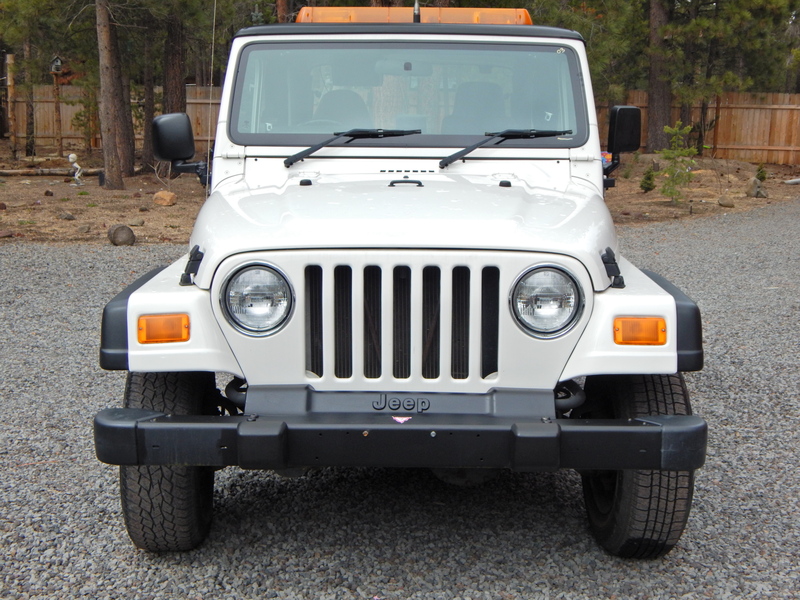 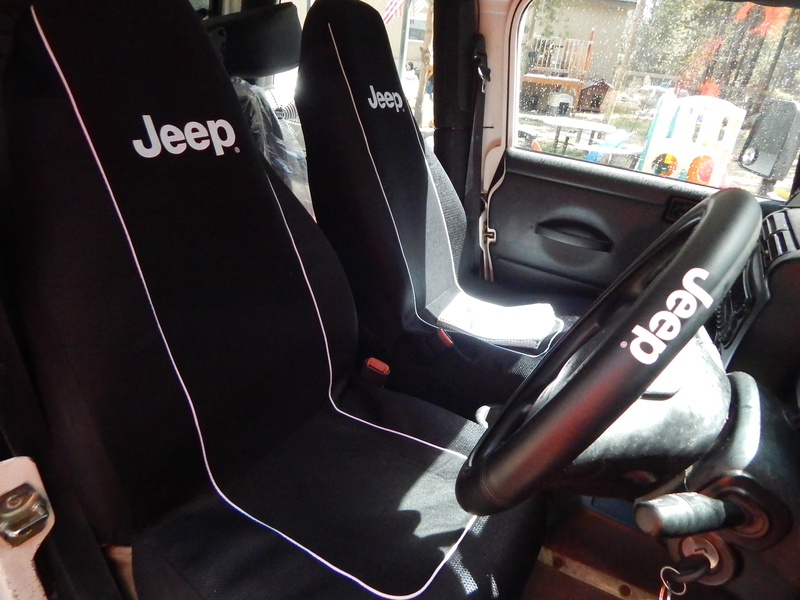 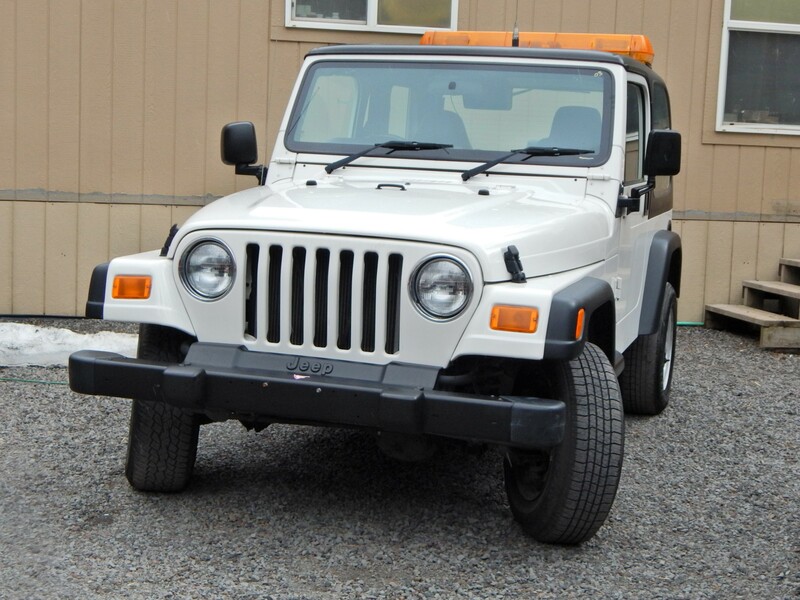 Right hand drive Jeep Wrangler 4WD 120k miles! 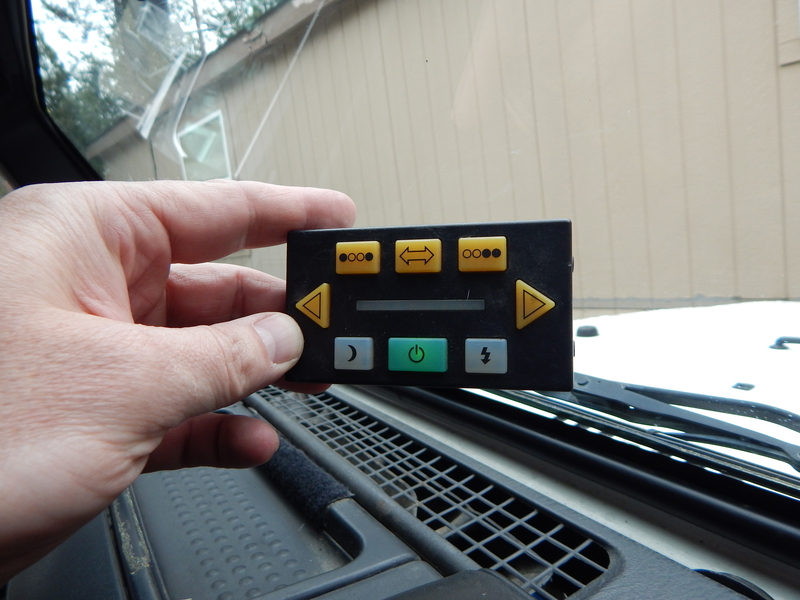 Lightbar works. 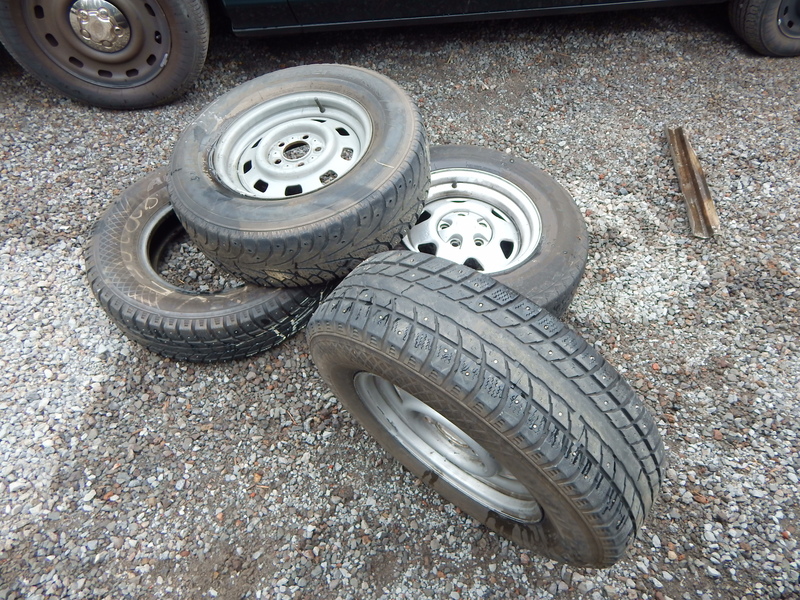 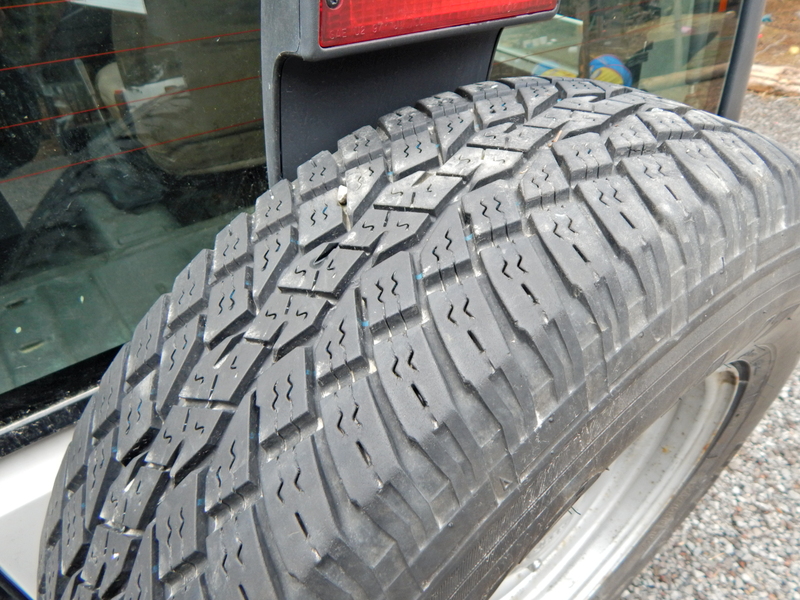 Comes with 4 extra winter tires, 4 extra rims and a spare tire! 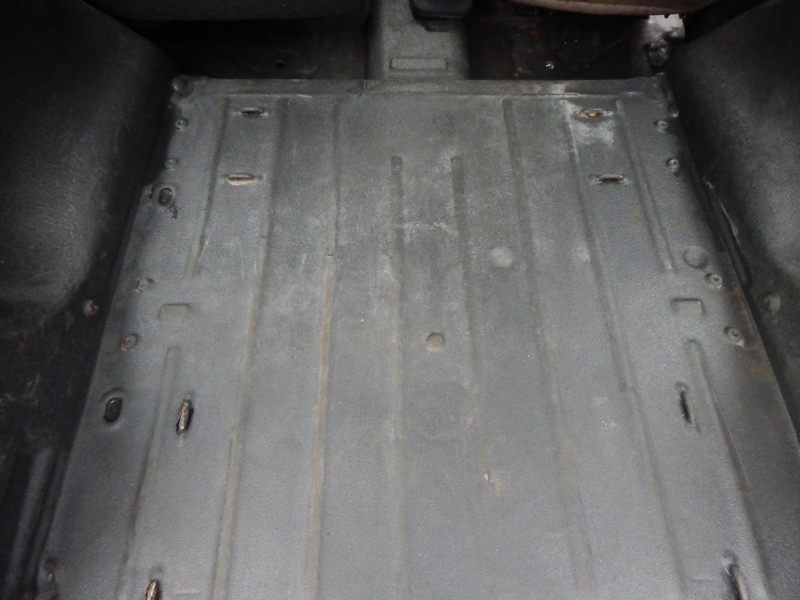 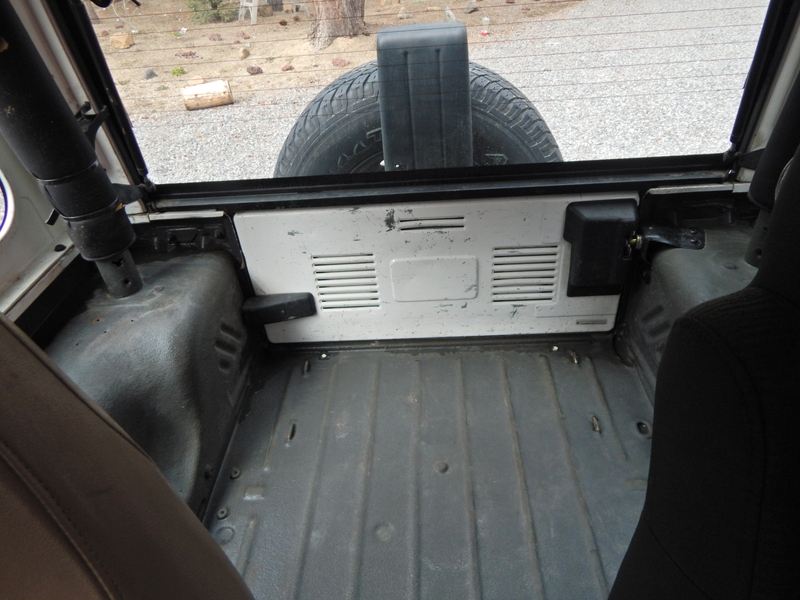 Floorboard is completely rhino lined from front to back! 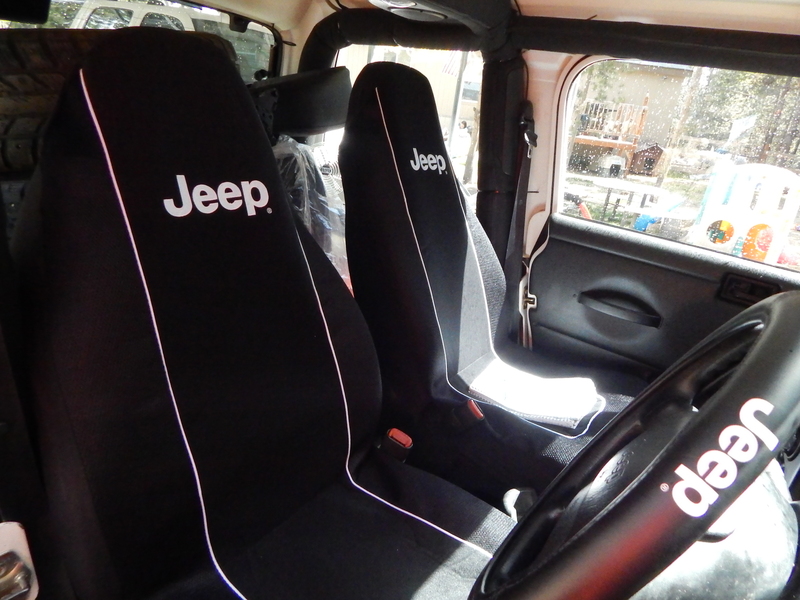 This is the ultimate 4WD. 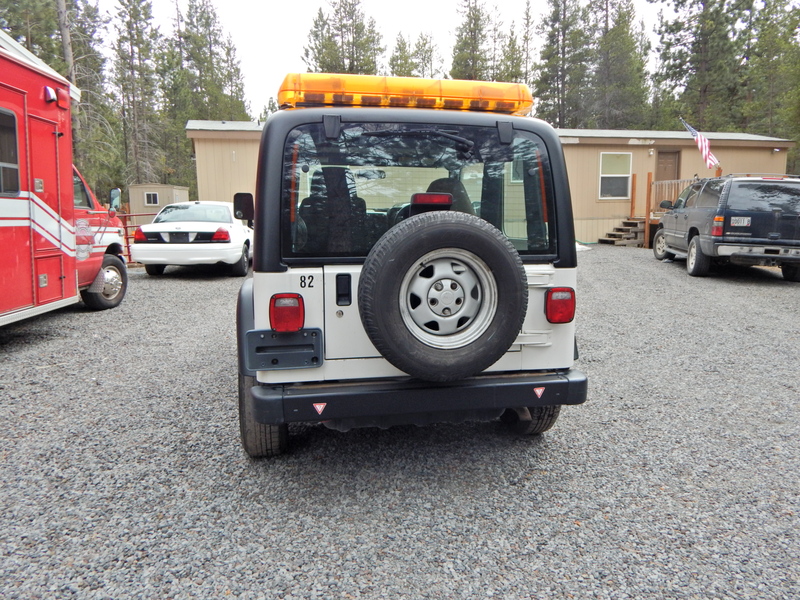 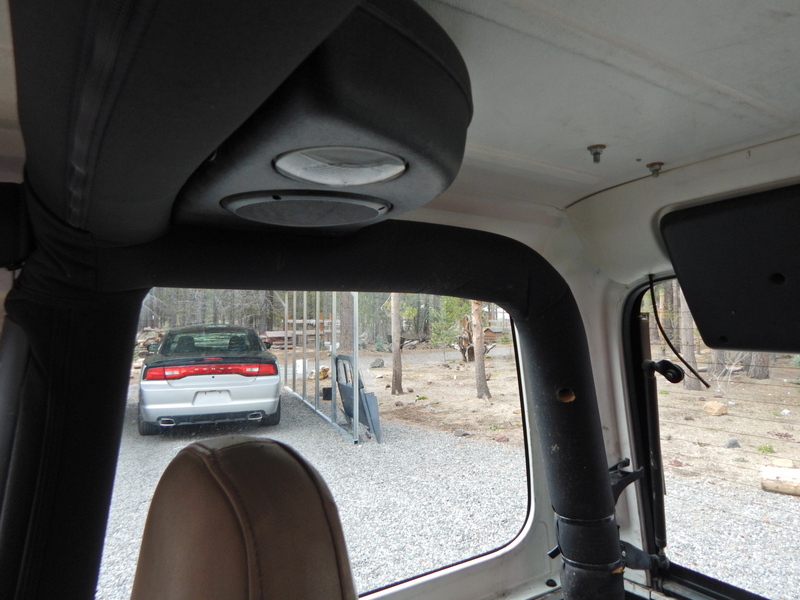 Hard top comes off, doors come off, light bar easily unplugs for top removal. 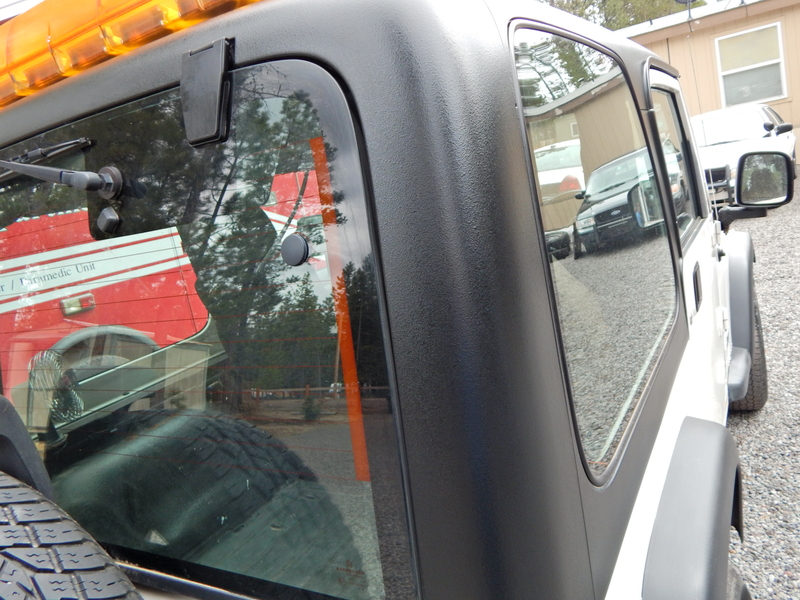 Windshield folds down. 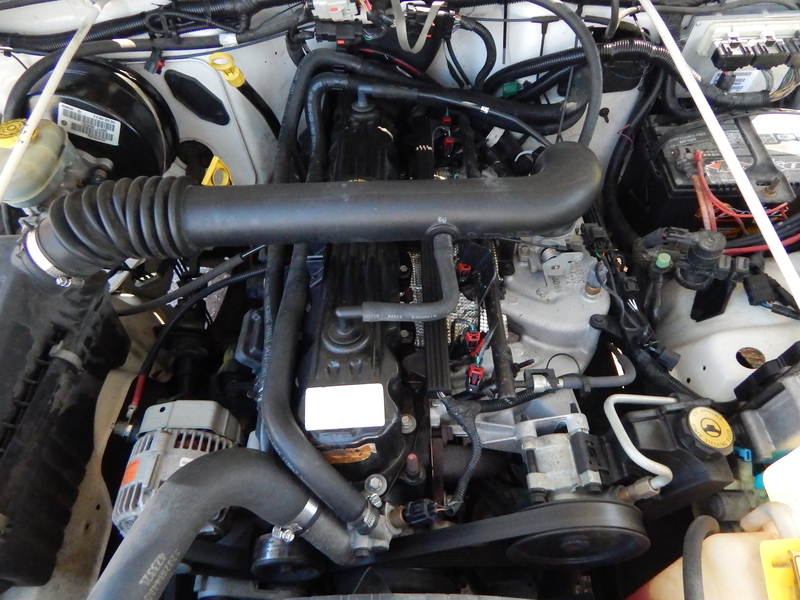 Inline 6 cylinder! 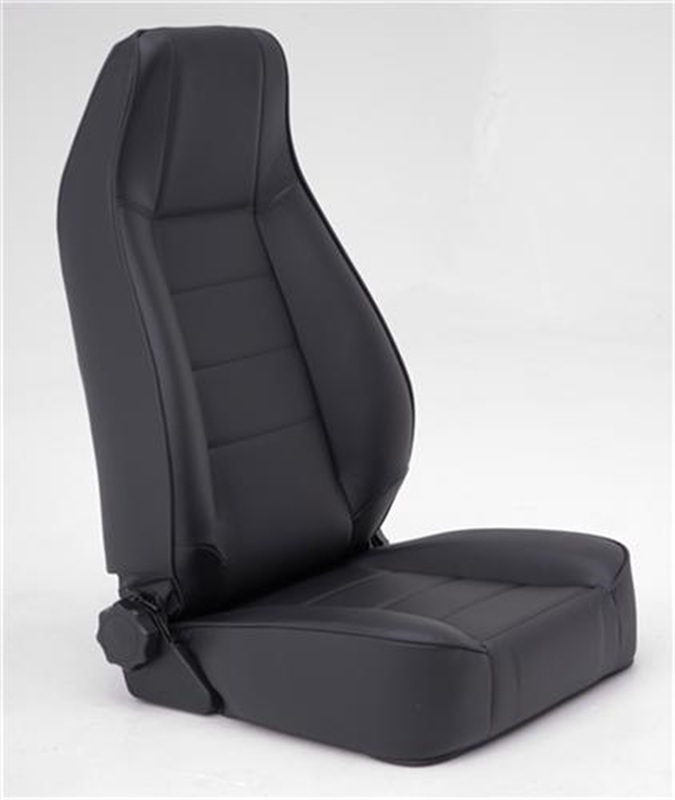 Comes with a brand new front seat also!